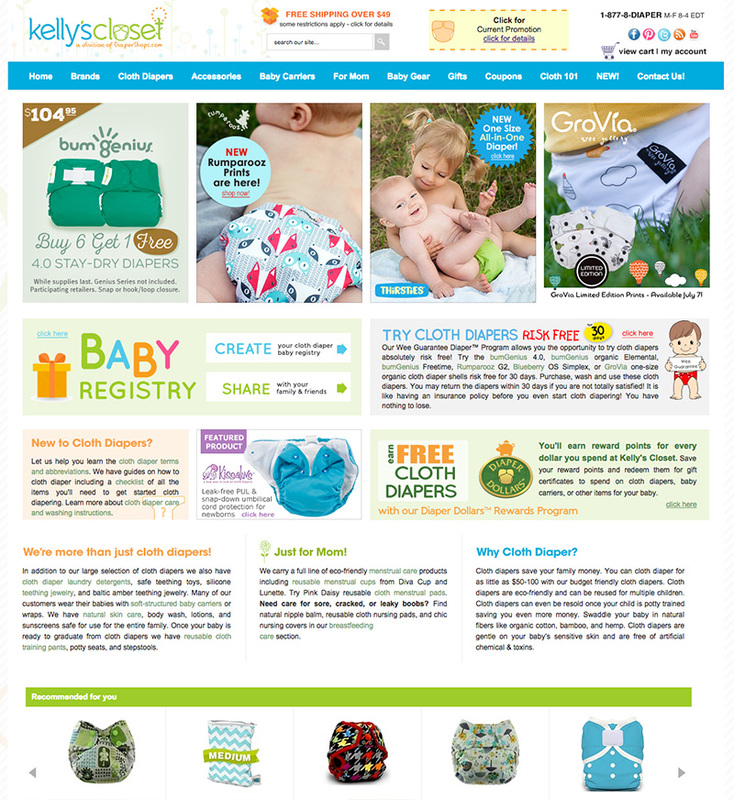 iCreativeMedia specializes in ecommerce web design, shopping cart modules / add-ons, cartoon character illustrations, wahm web design (work-at-home-mom) and much more. We are proud to handle every graphic design / print media and web need for many top-level companies. Since iCreativeMedia does a lot of work in the youth industry, we often get comments such as “Do you only do baby websites?”. 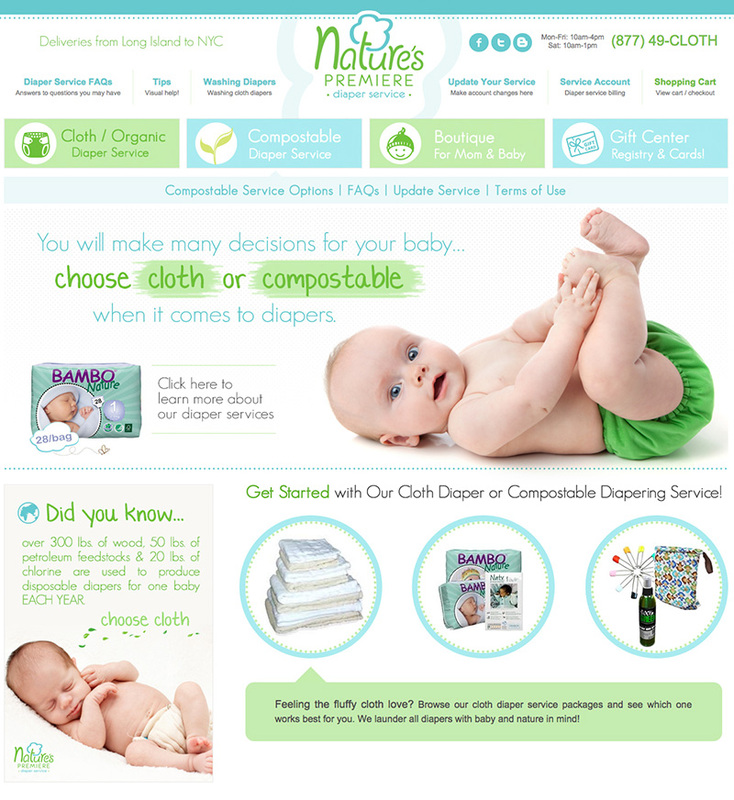 We definitely are not limited to youth related websites and do create websites for many other companies, however we have made a bit of a name for ourselves in the youth industry so you’ll notice that a lot of the items in our portfolio are of websites and print media for companies that sell eco-friendly baby products! Limited – NO ; Experienced – YES!